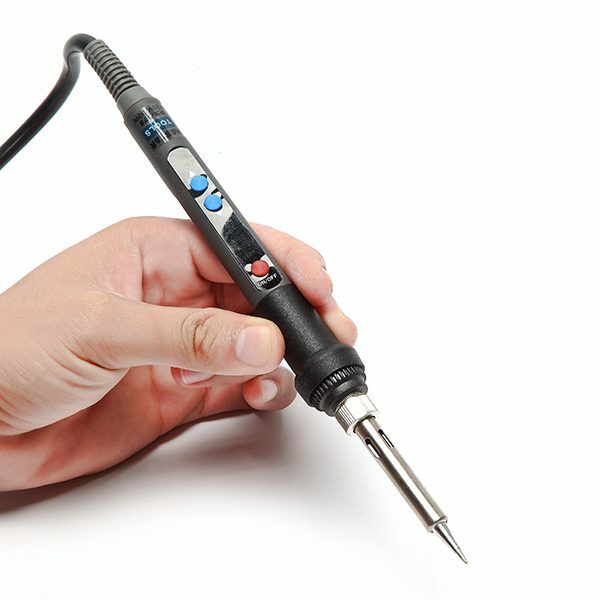 An essential tool for repairing hi-tech electronics products. 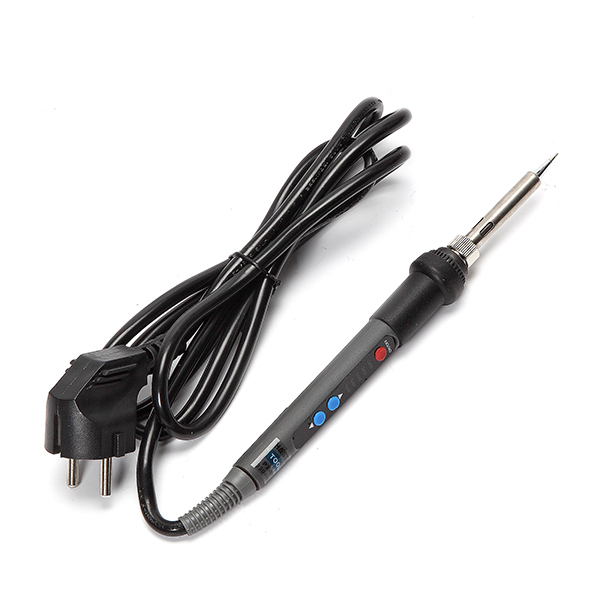 ● With mini CPU digital control circuitry control the 5 fixed temperature quickly. 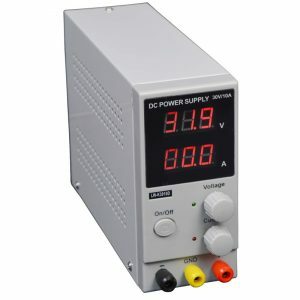 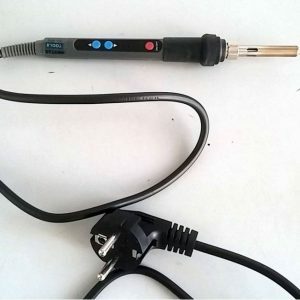 ● Quick heat-up and faster thermal recovery, permitting high-quality soldering works. 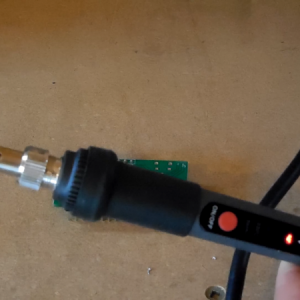 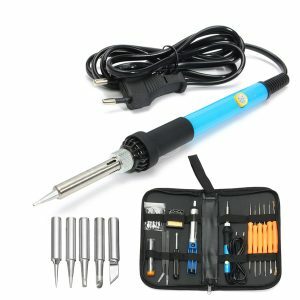 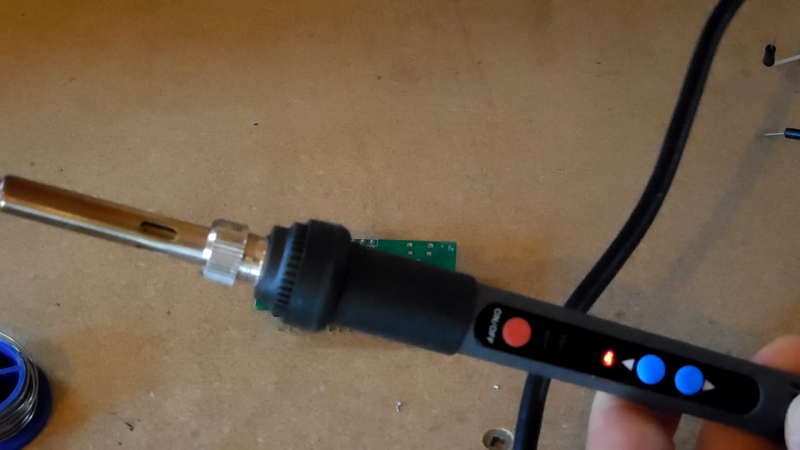 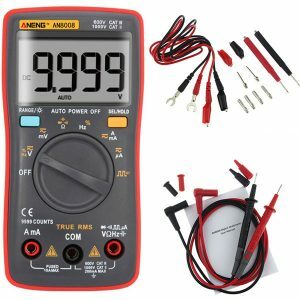 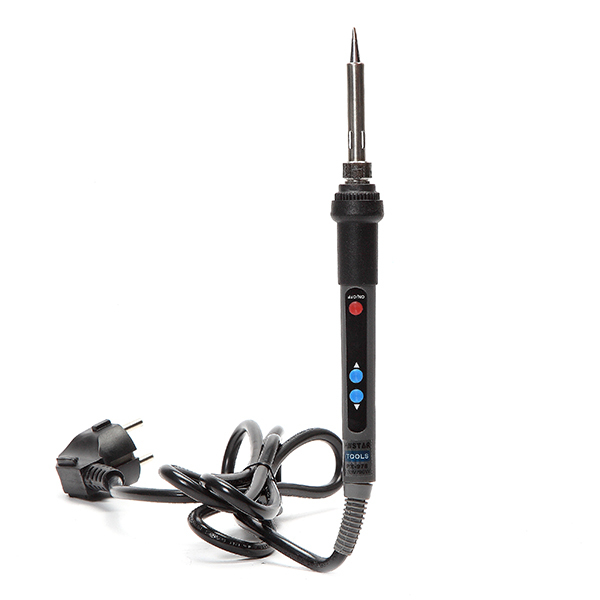 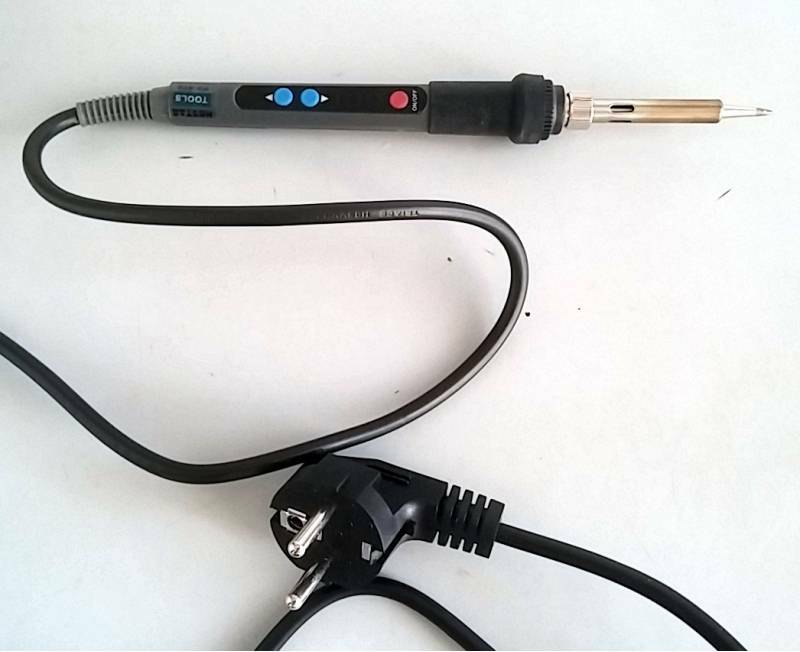 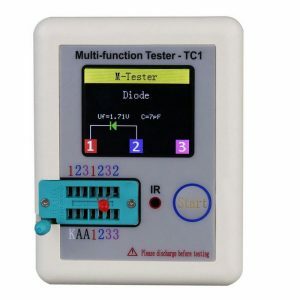 The soldering iron reaches desired temperatures in 1 minute, the tip and metal parts are earthed, the handle does not heat excessively OFF/ON switch is very useful for small projects.